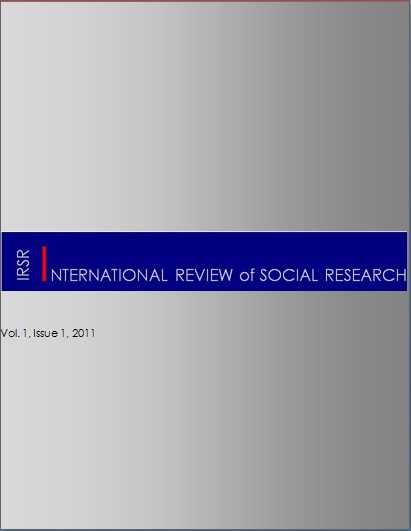 Keywords: cultural diplomacy, intellectual exchange, Ford Foundation, East-West relations, socialist Poland. .
Abstract. This paper analyses the Ford Foundation’s 1957 to 1961 intellectual exchange program in Poland. Emerging in the novel context of Washington's emphasis on cultural diplomacy and Warsaw's exceptional position in the East Bloc following October 1956, the Foundation's program was the earliest complex scholarly initiative by a US organization aimed at Europeans under Communist rule. Consequently, for a brief window of time, the Foundation was able to operate an unprecedentedly open exchange under uniquely liberal terms. The program's genesis and operations will be explained, as well as the reasons for its abrupt suspension and its long-term implications. In particular, I will argue that through the program, the Foundation played a significant role in rebuilding and shaping the social sciences in post-Stalinist Poland.